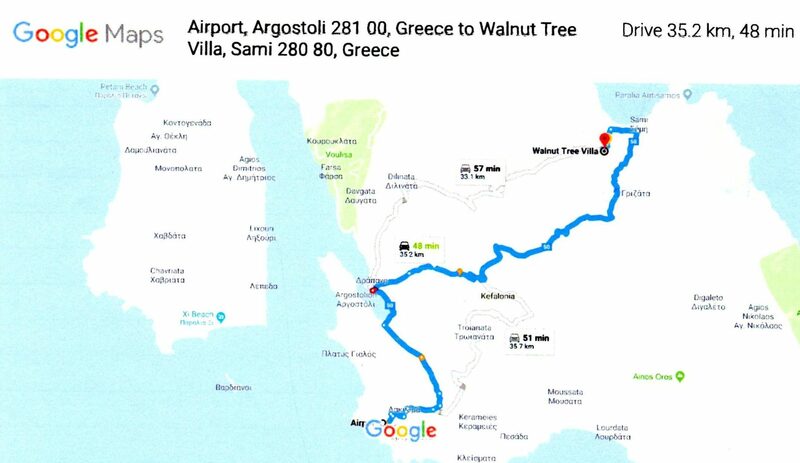 The Walnut Tree villa is on Google Maps! The Walnut Tree is on Google Maps. 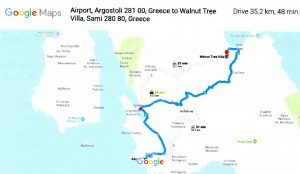 Good news for The Walnut Tree villa which is now clearly accessible on Google Maps. If you put ‘The Walnut Tree, Sami’ into Google Maps, it’s no problem! There it is – with the journey and directions from the airport easy to access. Thank you very much Google! This is a very good addition to our guest arrival information pack. This map and link will be included in every Information Pack sent to our future guests.